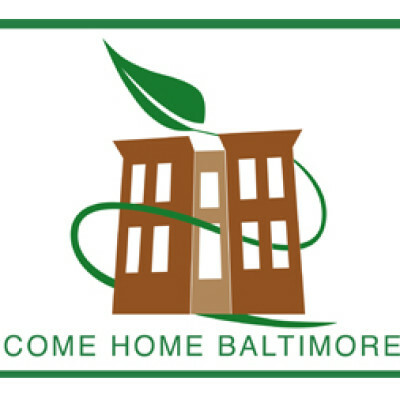 Come Home Baltimore builds beautiful homes and strong communities. They are committed to addressing Baltimore’s vacant housing crises by renovating pre-existing housing stock and bringing families back to Baltimore City. For this project we partnered with several firms to create a model home and sales center that would convey all that was possible with the Oliver Street Neighborhood. Urban revitalization by its very nature implies that the neighborhood was once a desirable place to live and raise a family. Modern pressures have resulted in areas that long for the good old days. We were tasked with providing artwork for the sales center. The photography was commissioned to document the smallest and largest moments in the lives of residents of Baltimore. We also sourced through various historical societies and museums, bygone images of the neighborhood illuminating the successes of those who lived then. The project included a thirty-six square foot montage of city landmarks mixed with flashes of city life. The project was mounted directly onto PVC and installed on a raw brick wall. The effect was stunning and truly illustrated the vision of the project.